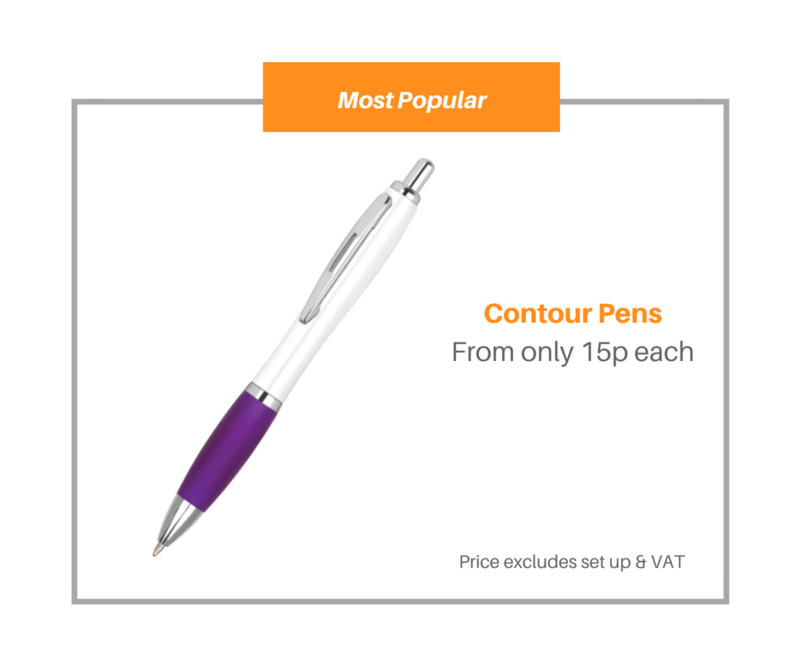 The Super-Soft Clear branded pens have a translucent barrel with soft grip and opaque clip. Available in six colours. Or You Can.. Or You Can..